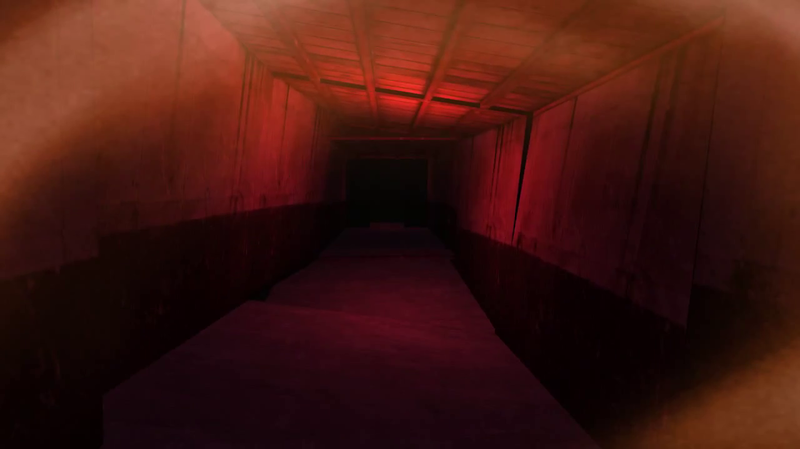 Impia Tenebris is a prototype showcase of a first person horror game. Thematically, it shows one's descent into madness, and the inability to distinguish reality from delusion. 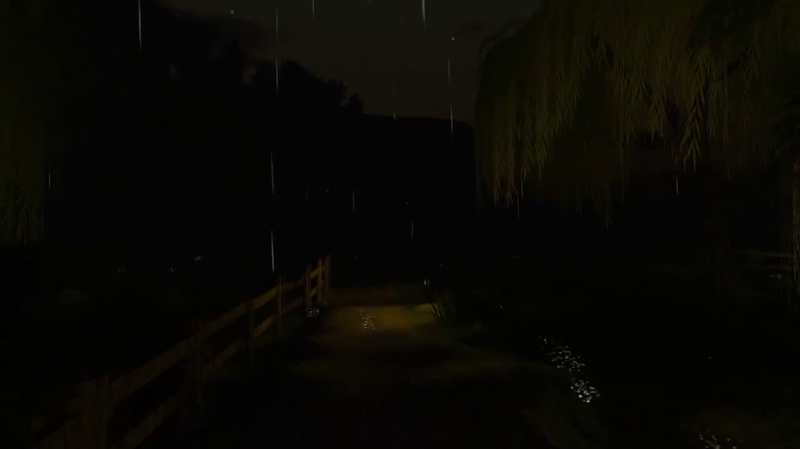 The main mechanic of the prototype was changing the player's perception of the environment and using it to solve puzzles and evade enemies. 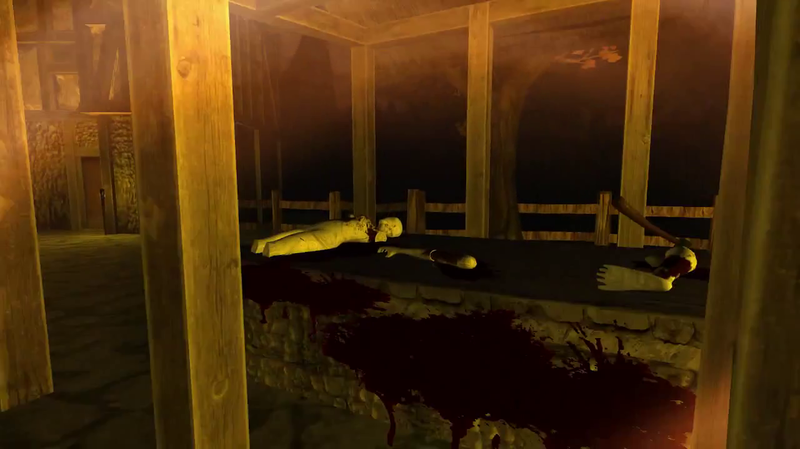 The prototype was created using Unity 4.1 with the art assets being made with the Educational version of Maya 2013. 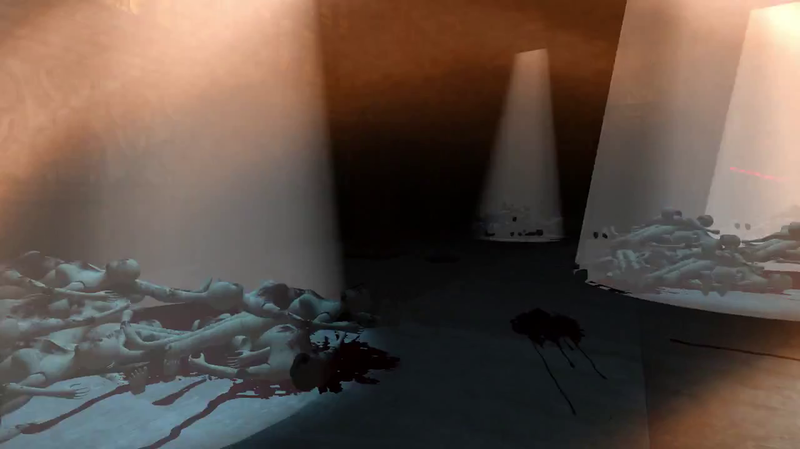 Role during the project: Level Design, Setpiece and Gameplay Implementation.